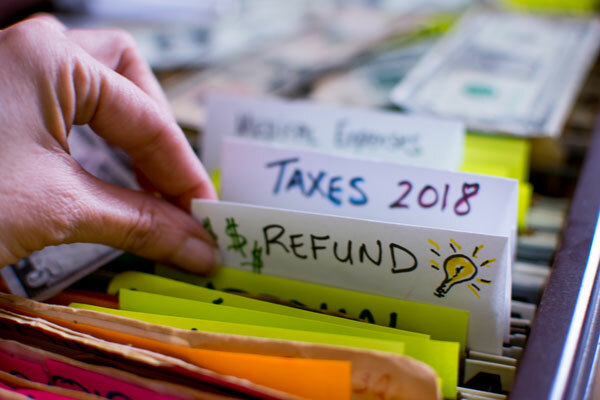 Are you expecting a little bit back from your taxes this year? Great! Take it and invest in your home. It’s tempting to spend it on something fun, so maybe put $50 aside for a nice night out and then spend the rest toward improving your home. Part of taking care of your car is protecting your car. Purchasing a vehicle comes with a lot of uncertainty. How can I keep it in the best shape possible? How long will I have this car? What will its resale value be when I’m ready to get something else? One of the best ways to take care of your car is to store it away from the elements. 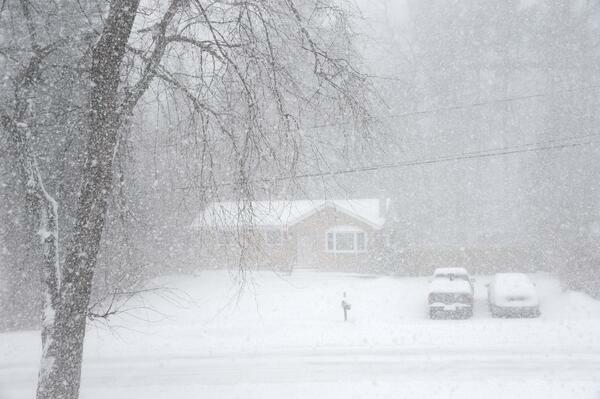 Here are a few reasons to park your car in a garage. Why is my Shed Floor Rotting? Moisture is possibly the biggest enemy of your shed’s floor system. Think of all those spring rain showers, the early morning dew, the summer humidity and melting winter snow. 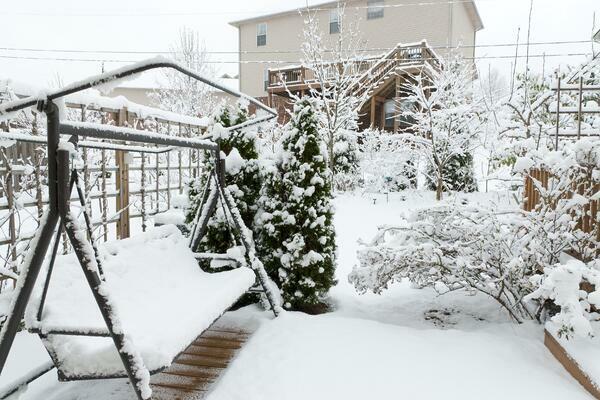 It’s clear that moisture is difficult to avoid, but prolonged exposure could be detrimental to your shed’s durability. Some shed buyers quickly discover their shed's flooring may not be as durable as they thought when they made the purchase. They ask "Why is my shed floor rotting?!" The simple answer is that their shed wasn't built to withstand the moisture that is unavoidable in any backyard. 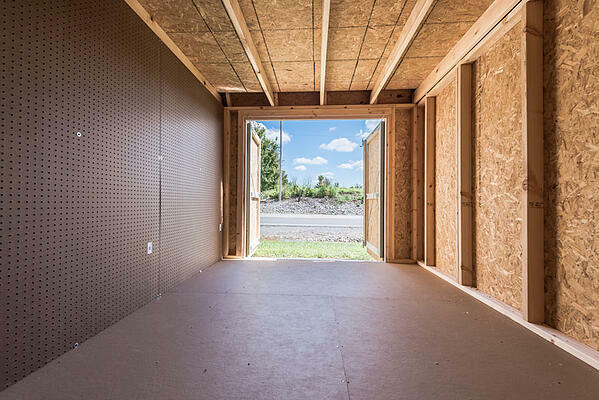 This is why it's essential to know how your shed floor is constructed. Your belongings are valuable and need a secure, durable floor that will protect your things. There’s a man cave out there for everyone, but you might not know it yet. Cocktail lounges, pool halls and band practice spaces are common (and great), but maybe they’re not to your taste. 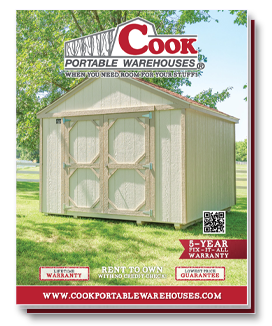 Fortunately, there’s no shortage of possibilities when it comes to transforming a building from Cook Portable Warehouses into a man cave that’s perfect for your interests. When your kids have grown and left home, you may be faced with mixed emotions. Excitement for where life is leading them, but also feeling as if your house is a little empty. So, what do you do now? For starters, we recommend renovating that empty nest! Let's talk about how to fix up your empty nest and how a Cook shed could be exactly what you've been needing! Purchasing a wooden shed isn't a quick purchase normally. There are many different styles, sizes and custom options to choose from. Not sure what you need to ask before you buy? 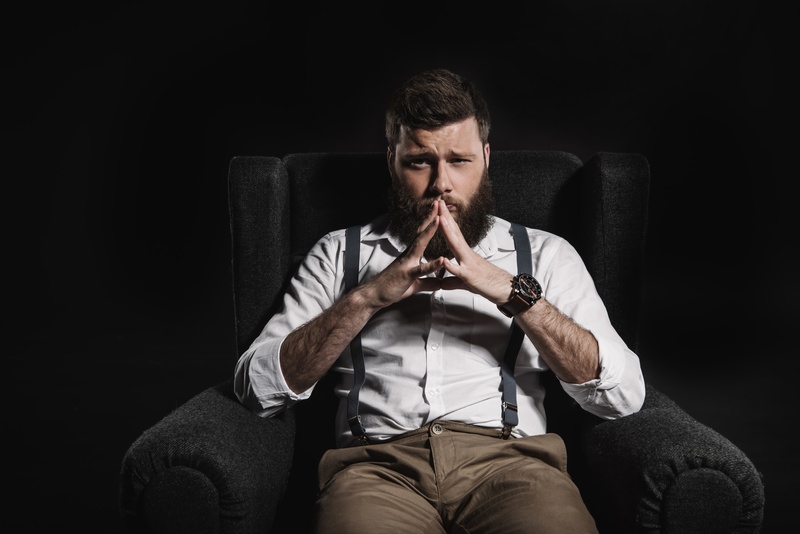 Take a look at this article for the questions you need to ask your shed dealer before you make your final decision. 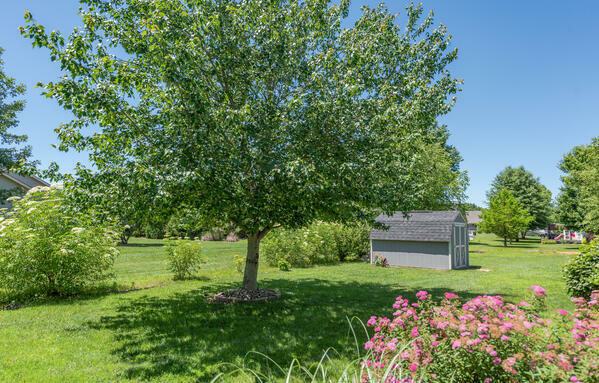 There is so much more to look at than just the outward appearance of the shed! 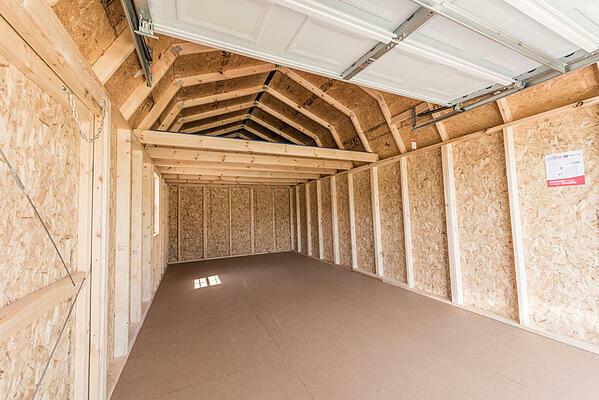 If you're still trying to decide if a portable building would help you, your family or your business, we believe you could benefit from owning a storage shed! 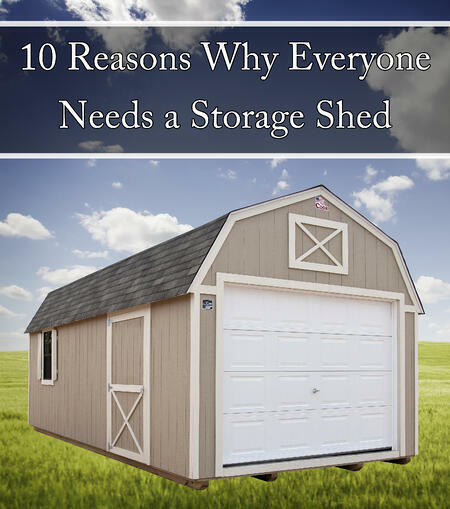 Here are 10 great reasons why everyone needs a storage shed!